Hamptons luxury real estate broker Gary DePersia of The Corcoran Group comments on the sizzling East End marketplace after three of his listings totaling $45 million on Town Line Road sold after just months, and one in just weeks, of going on the market. It signals the new hot address in the Hamptons; new construction as king of both sides of the road; and the supremacy of Southampton's Sagaponack being challenged by East Hampton's Wainscott. A $16.95 million new construction compound in Wainscott listed by Gary DePersia was in contract just two weeks from being finished and going on the market for sale. Town Line Road is the Hamptons' new hot address with new construction being king on both sides of the road, and, Wainscott challenging the supremacy of Sagaponack. Three listings totaling $45 million on Town Line Road -- straddling the Town of Southampton’s Sagaponack and the Town of East Hampton’s Wainscott -- have sold within five months of each other, and one, just weeks after being listed, by Hamptons luxury real estate broker Gary DePersia of The Corcoran Group http://www.myhamptonhomes.com. 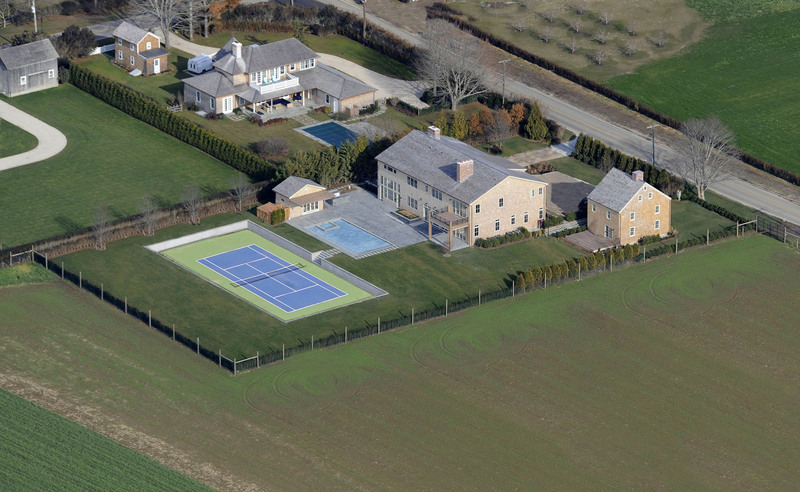 “Yes, Hamptons real estate is really sizzling but what’s interesting here is the signal about Town Line Road. It’s the Hamptons’ new hot address with new construction being king on both sides of the road, and, Wainscott challenging the supremacy of Sagaponack,” says Gary DePersia. On the eastern side of the road, in the seven-square-mile hamlet of Wainscott, are two contiguous Val Florio designed and Lifton-Green built residences listed at $14.9 million and $16.95 million. Both are of modern shingle style with four fireplaces, finished lower level, wine cellar, gym, sauna, optional movie theater, staff accommodations, three-car garage, gunite pool, tennis court and deluxe landscaping with specimen trees. “As the only developer to have accomplished the sale of two properties in this price bracket within months of each other this year, Lifton-Green has thrown the gauntlet down and re-affirmed their position among the hierarchy of Hamptons builders,” adds DePersia. On the East End since 1995, Gary DePersia of The Corcoran Group has participated in more than one billion dollars of real estate transactions. 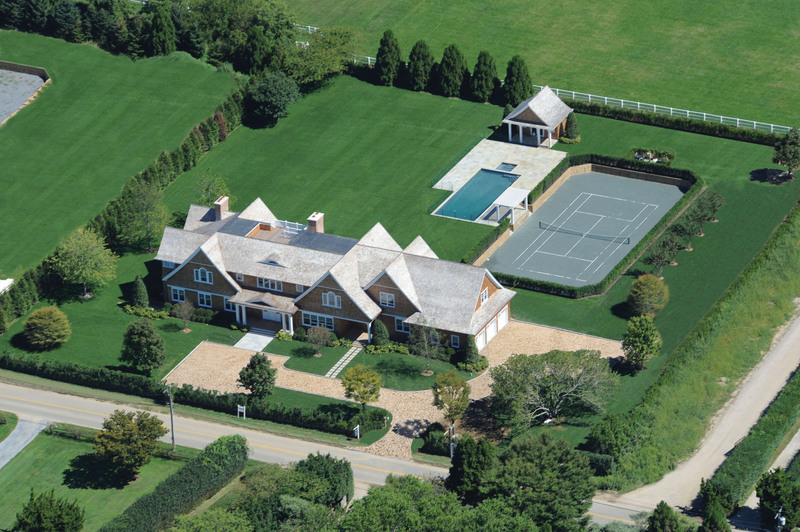 His sensational inventory of Hamptons luxury real estate has generated benchmark deals. Among them is the 55-acre waterfront oasis Tyndal Point in Sag Harbor’s North Haven. At $36 million, it was the highest price residential sale ever north of the highway, plus the largest transaction for 2011, on the East End. 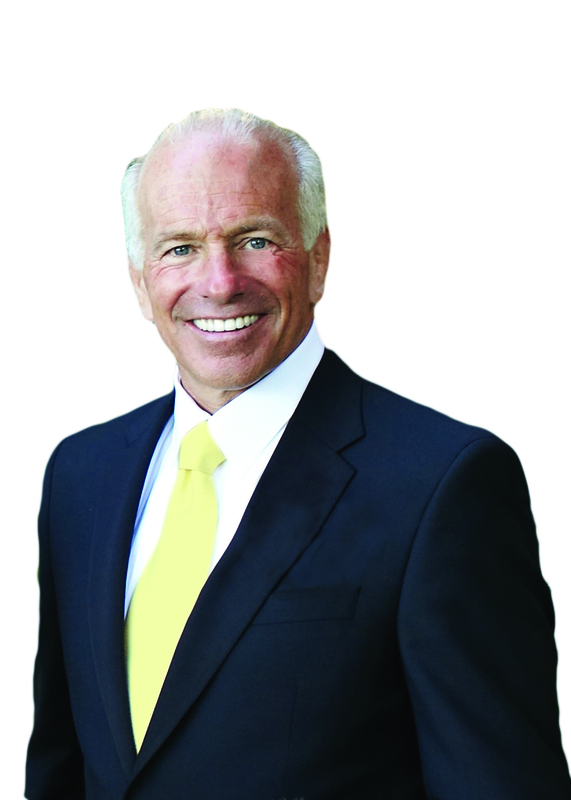 Consistently ranked among the top producers in the Hamptons, and a year-on-year national list maker, in 2008, he was Corcoran's top broker on the East End by sales volume and rental units; and ranked the nation’s 4th top broker by sales volume with over $202 million worth of transactions in The Wall Street Journal and REAL Trends Top 250 real estate professionals. Gary is the broker other brokers have come to follow and emulate. He is well-versed on the inventory of each village and hamlet and with four licensed assistants has built a business stretching from Southampton to Montauk and Sagaponack to Shelter Island. As the East End's most prolific advertiser, his exclusive listings are found regularly in print and online. He was the first Hamptons broker with his own personal website and broad use of social media. An inimitable ambassador for Hamptons luxury real estate, he regularly guides television viewers around the area’s finest homes and is tapped by top news media for his expert market views and exceptional listings. His far-reaching experience, affable nature and energized style make him a favorite of other brokers seeking a knowledgeable Hamptons realtor who truly cares about client service. Rare but quality downtime includes skiing in Aspen or heli-skiing the Selkirk-Monashee Mountains in British Columbia; windsurfing the waters of the Hamptons or St. Thomas, where he has a home overlooking Great Bay and St. Johns; and visiting with friends and family in Los Angeles.